A piece of cake every day puts a smile on our face. It’s not ready in a flash but it can last long enough to enjoy it for a week. Bundt cakes are incredibly easy to make. Almost as easy as making muffins or oat cookies. The main thing we need is a bundt cake baking form and we are ready to go. 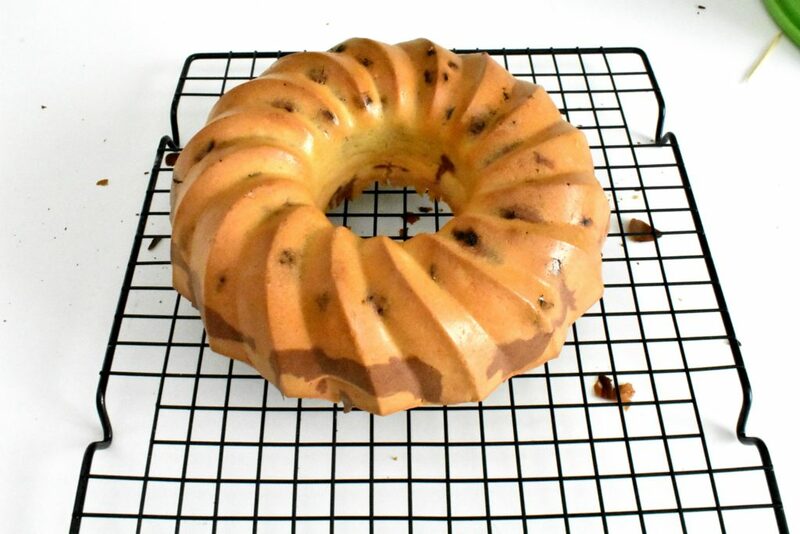 Every cake is a bundt cake as long as it comes out of a bundt mold. 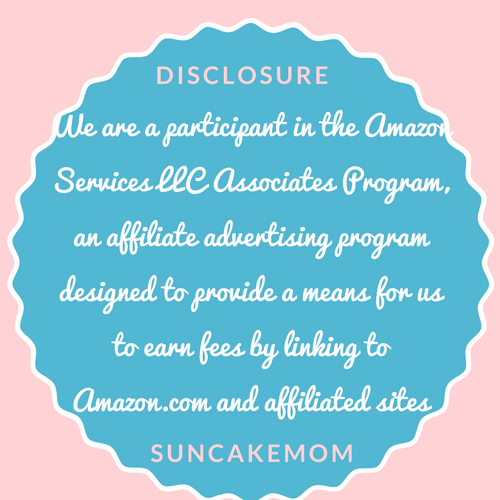 There are of course different variations of this treat beginning with the type of leavening agent we use. 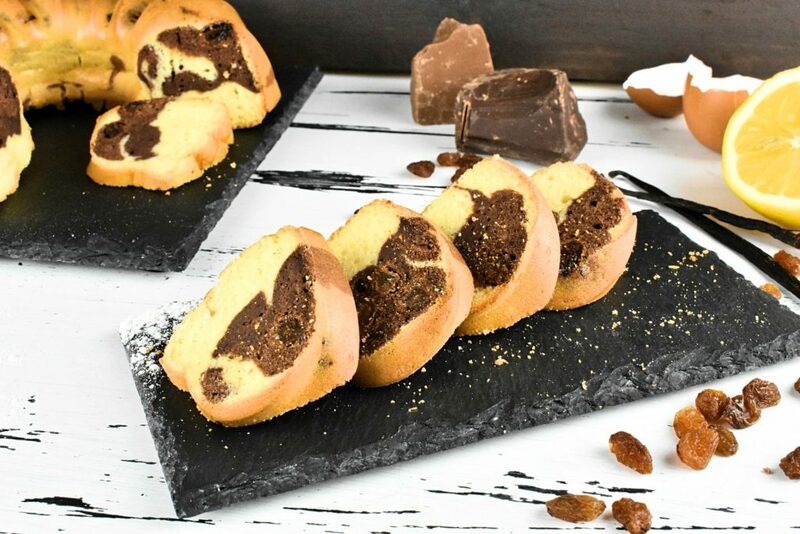 This recipe resorts to the most basic techniques using baking powder to raise the batter somewhat but differentiate the look and flavor a bit with a twist of cocoa and citrus juices. Otherwise it’s a set and forget cake with very little care and substantial returns on our investment in time and effort. 2. Butter the tube pan in case we aren’t using a silicone tray. 3. Cream the butter and honey. 4. 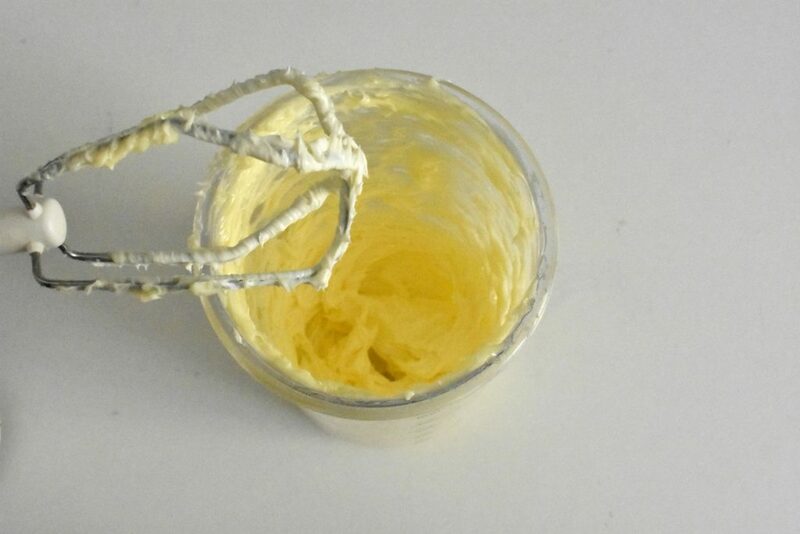 Add the egg yolks to the creamed butter mixture and whisk well. 5. Mix flour and baking powder together. 6. Squeeze the lemon and the orange into a cup. Take seeds out. Mind not to pour the lemon or the orange juice into the mixture as the acid from the fruits will react with the baking powder. 7. 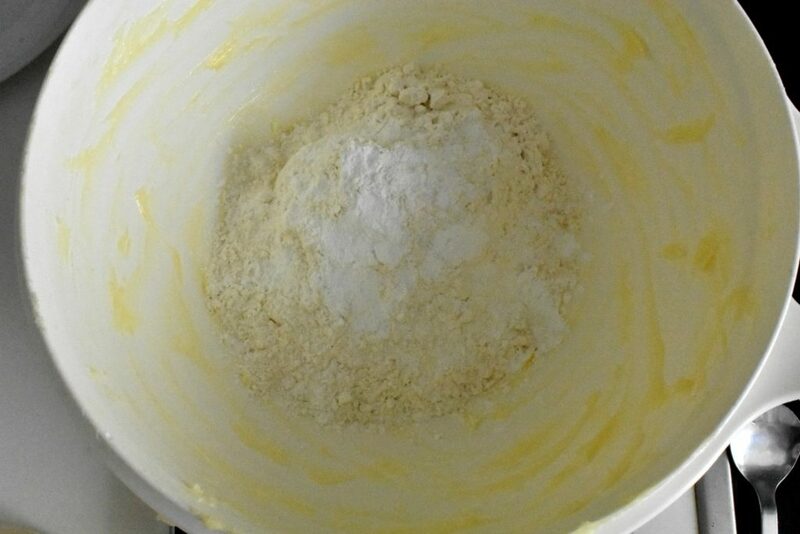 Slowly pour and mix the flour, vanilla aroma and the juice with the butter and egg mixture alternating between them. 8. Beat the egg whites until stiff in a separate bowl. 9. Fold egg whites into the batter slowly. Until we get an even texture batter. 10. 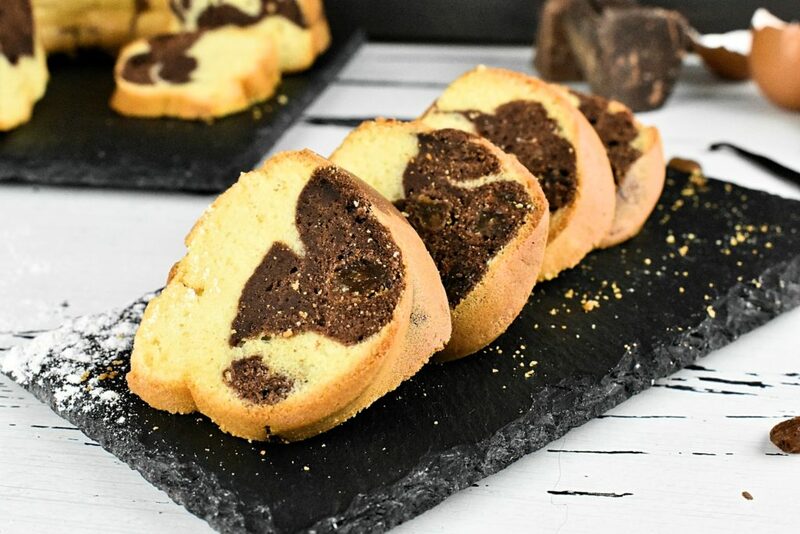 Mix half of the batter by folding in cocoa and the raisins in a separate bowl. 11. 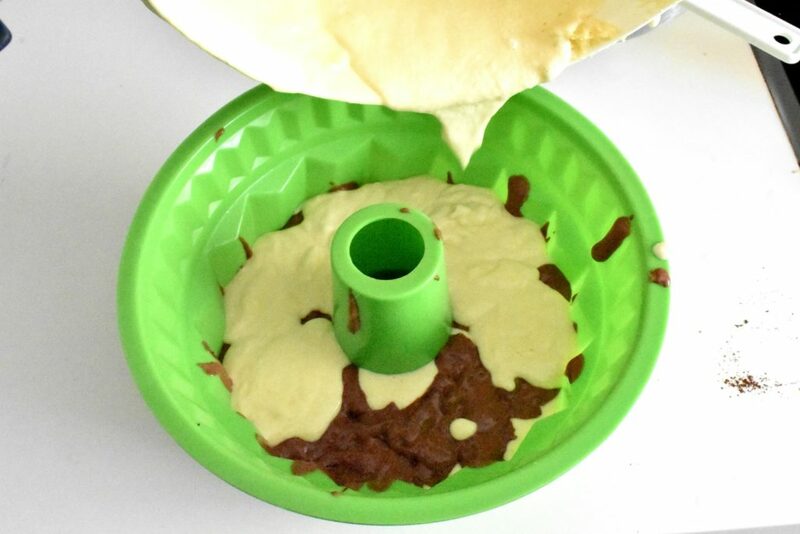 Fill the tube pan, alternating half of the white batter with the cocoa batter. 12. Bake for 50-60 minutes to an hour, until toothpick comes out clean. Serve it with a hot drink. And enjoy the compliments. A piece of cake every day put smile on our face. It’s not ready in a flash but it can last long enough to enjoy it for a week. 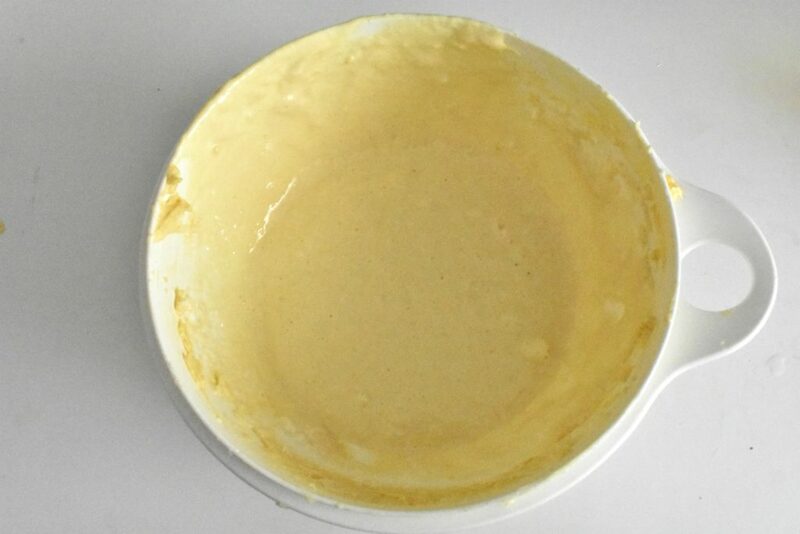 Butter the tube pan in case we aren’t using a silicone tray. Cream the butter and honey. 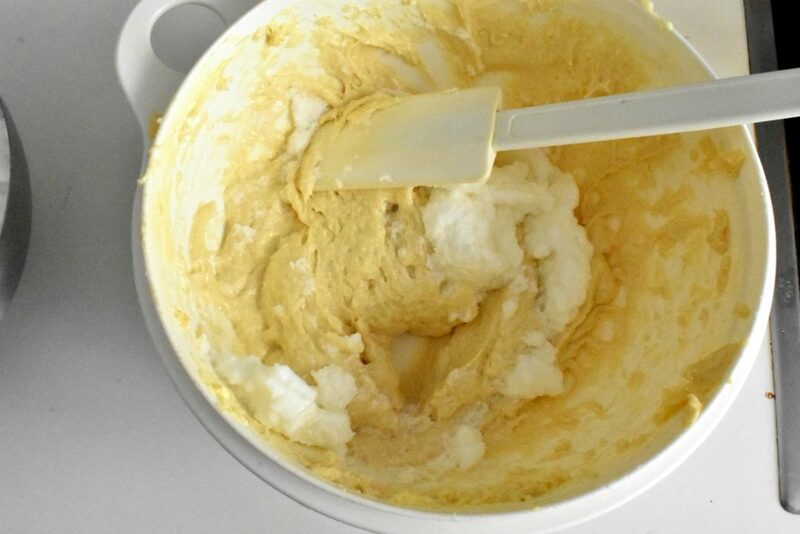 Add the egg yolks to the creamed butter mixture and whisk well. Squeeze the lemon and the orange into a cup. Take seeds out. Mind not to pour the lemon or the orange juice into the mixture as the acid from the fruits will react with the baking powder. Slowly pour and mix the flour, vanilla aroma and the juice with the butter and egg mixture alternating between them. 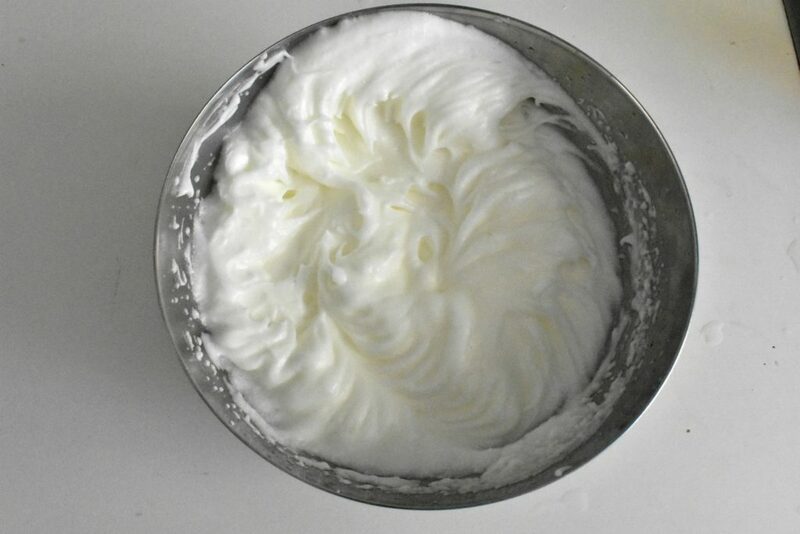 Beat the egg whites until stiff in a separate bowl. Fold egg whites into the batter slowly. Until we get an even texture batter. 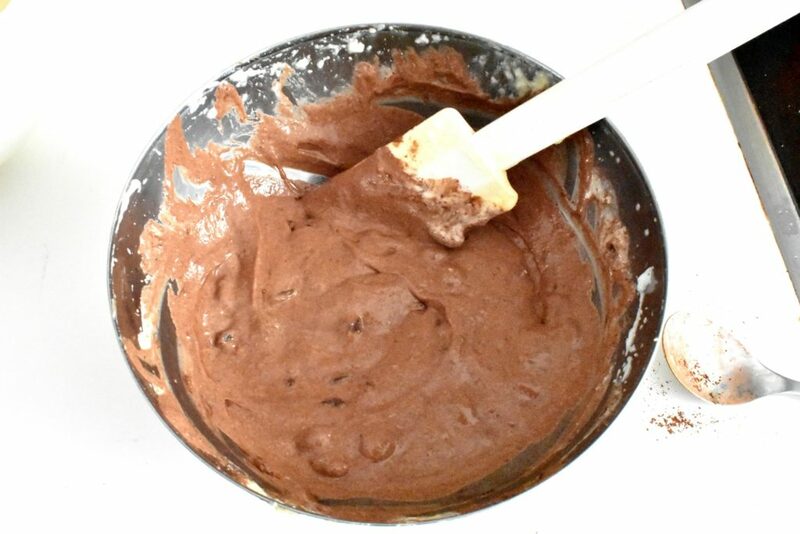 Mix half of the batter by folding in cocoa and the raisins in a separate bowl. Fill the tube pan, alternating half of the white batter with the cocoa batter. Bake for 50-60 minutes to an hour, until toothpick comes out clean. It’s always been my favorite cake from the shops. I even more like it since I can make it at home!